In 1987, as Nelda Nelson pored over Sor Juana Inés de la Cruz’s allegorical play El Divino Narciso (The Divine Narcissus,) John Eaton became fascinated by the way in which the complex theological concepts were cast into sensuous poetry. He specifically loved how the Greek character of Narcissus becomes the Divine Narcissus, that is Christ, who upon seeing his reflection in the water, sees not Himself, but Human Nature, and falls in love with her. Margarita Peña, the eminent scholar of Mexican literature, encouraged him to engage in a musical setting, since she was familiar with Eaton's mastery of exalted topics. 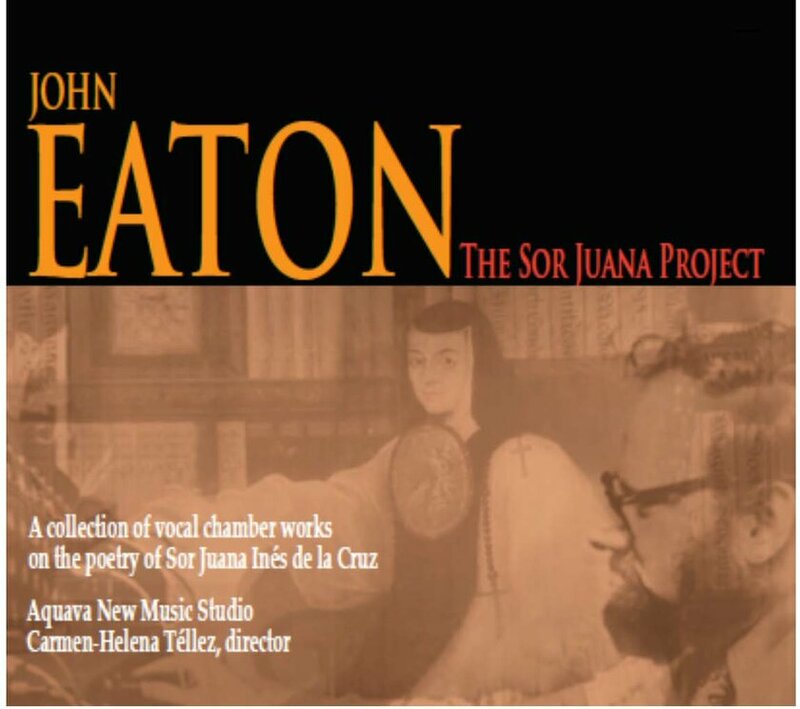 Thus began the collaboration of John Eaton with his wife Nelda Nelson as the translator and adapter of Sor Juana’s lengthy baroque play into an English libretto for a cantata, which Eaton completed in 1990. Nelda’s virtuosity as a coloratura mezzo-soprano influenced his setting of Spanish accents, elisions and diphthongs, but also the extraordinary vocal demands of all the roles. She has commented on Eaton’s ability to cut through cultural and temporal differences to focus on the greatness and uniqueness of Sor Juana’s work. When he finished writing "Narciso," his interest in Sor Juana’s output turned into a long-term composition project. He returned to "Narciso" in 1998, adding two framing movements intended for dance. That same year he composed "Sor Juana’s Songs," a setting of three of her baroque sonnets; followed by "Tocotín," a villancico written in Nahuatl; and finally, "Sor Juana’s Dream," based on her mystical and autobiographical poem El Sueño, a telling of her quest for knowledge and meaning. 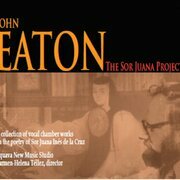 Lovers and collectors of avant-garde music will admire the exhilarating variety of colors that John Eaton was able to produce out of small collections of instruments, thanks to his expert handling of microtonal tunings, extended techniques and electronic manipulation. The vocal writing is also extremely complex. The music requires attentive listening, as many events may take place in one bar, in response to nuances of emotion and imagery in the poetic text. Those interested in examining the scores may visit the catalog of the American Composers Alliance (https://composers.com/). For more information on John Eaton, please visit the page of The John Eaton Foundation (johneatonfoundation.org).